blake is using Smore newsletters to spread the word online. The sword sliced through its enemy in a flash. 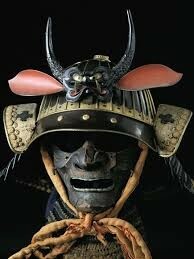 Samurais are one of the worlds most feared warriors of all time. A feared and noble warrior from Japan. They were in control of japan for 700 years at one point in time. 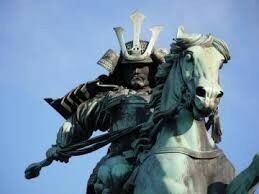 In mid-evil times the samurai ruled over much of the land. But were in constant battle other powers in Japan. Ninja, a feared and stealthy warrior were constantly fighting the samurai. The samurai were not always the innocent ones themselves. they would raid villages and take over land that was not theirs. When the samurai were in battle and they failed at something, they would stab themselves in the stomach. Sometimes if they felt they brought shame to them selves or their people they would stab themselves and have a good friend or someone close to them decapitate them. 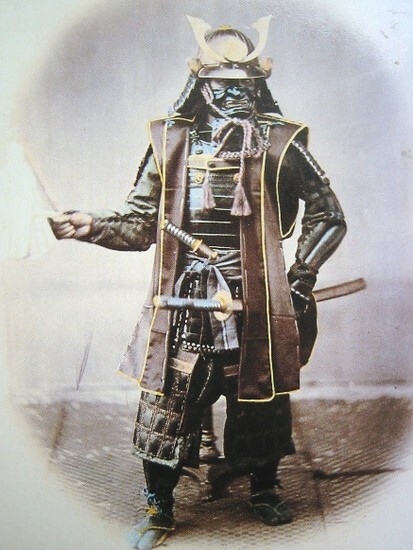 Samurai carried many different weapons, but there most famous is the sword. It was about three feet long and one of the sharpest weapons ever made. Bows-spears, and a smaller sword at their waste, was also used as weapons. the armor was designed to maybe stop a arrow or a small sword. The helmet was designed to strike fear into the hearts of the enemy. 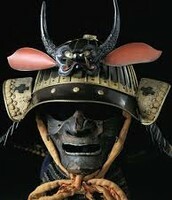 Darth Vader helmet was made to resemble a samurai helmet. NOW YOU KNOW THINGS TO MAKE SAMURAI FEARED WARRIORS. !